The word "periodontal" mean s "around the tooth." 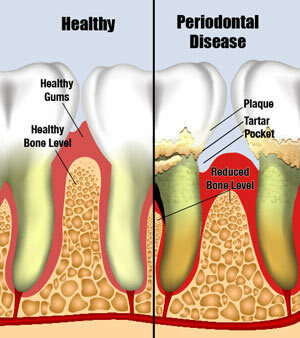 Periodontal Disease (also known as "gum disease", "pyorrhea" or "periodontal infection") is an ongoing bacterial infection in the gums and bone around your teeth. This infection leads to an inflammation under the gums. If it isn't treated, the inflammation can destroy the bone around your teeth resulting in tooth loss. 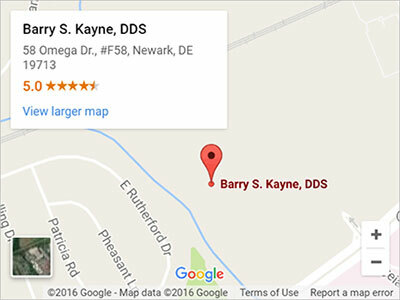 Important Note: Your gums can look and feel quite normal and yet deep pockets of periodontal infection and bleeding can still be present. To be certain about any periodontal disease, have your periodontist examine you for signs of infection.